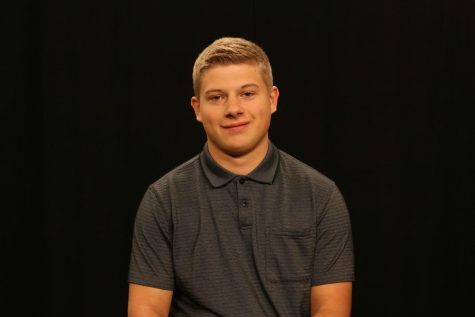 Owen Krepps is a freshmen at RMU pursuing a Sports Communications degree. He is currently a contributing writer for RMU Sentry Media's sports page and will be involved with Live Sports come October. As a sophomore in high school, Krepps was a co-founder of his high school's journalism team called the "Woodshed Word" where he went on to become the head sports writer and assistant editor. Krepps also has experience writing with The Titusville Herald, a newspaper out of Titusville, PA. Owen worked as an intern with the company his senior year, focusing mainly on writing sports articles for the Herald.